This Ultrasonic Cat & Fox deterrent / scarer is solar powered and has a range of approximately 22ft. 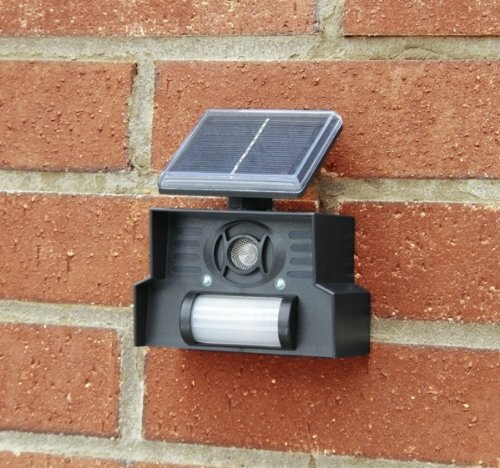 No wires or mains adaptors, simply find the ideal spot on a wall or fence and the ultrasonic cat deterrent will do it's work. 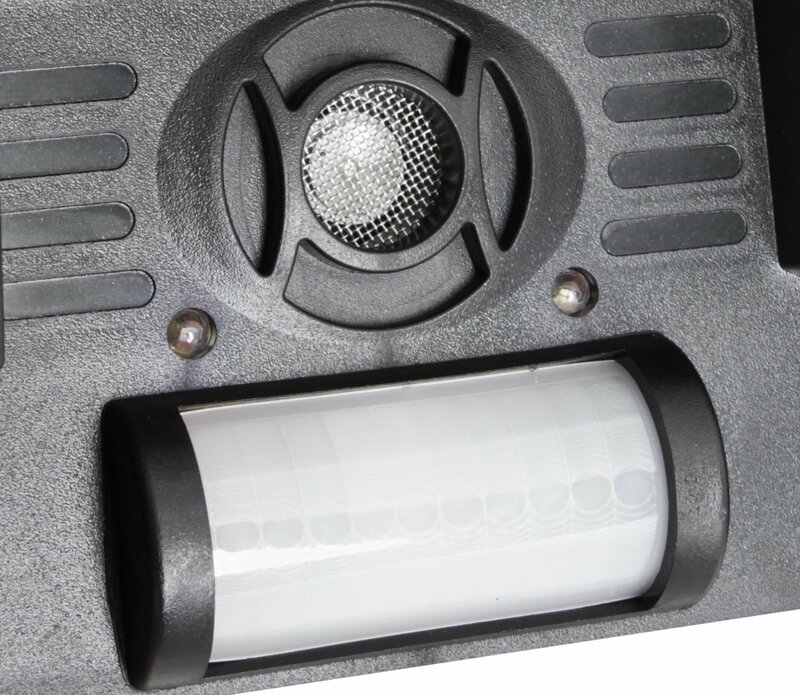 The added deterrent effect is the LED strobe light that flashes with the PIR sensor detects movement. 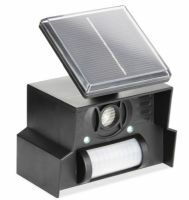 This is perfect for deterring Foxes and other nocturnal animals. You will see a difference within a week or so and then in a few weeks, the most determined visitor will be deterred. 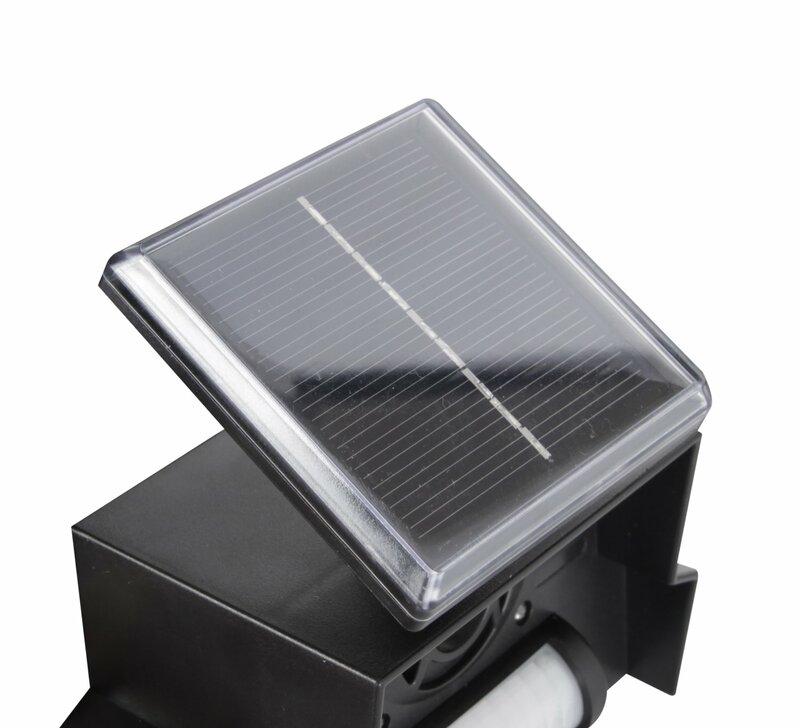 The solar panel is adjustable, so you can angle to catch the sun for extra charge.